Tune in for your fix of trading card talk. 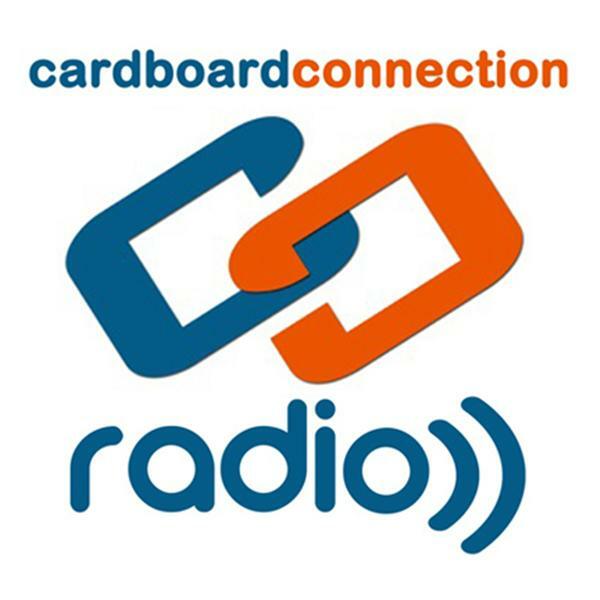 It's the official Cardboard Connection radio show with your hosts Doug Cataldo, Russ Cohen, David Wright and the Voice of the Collector - Rob Bertrand! We cover the entire industry including Baseball, Football, Basketball, Hockey, Entertainment and more. Listen to interviews with industry pros, popular athletes, entertainment stars and fellow collectors. Now twice a week. Listen Wednesdays and Fridays at 10 pm EST. And be sure to check out our archives right here at BlogtalkRadio and on iTunes. Visit www.CardboardConnection.com for all of your trading cards needs.